Today is August 18th. It is a very special day. 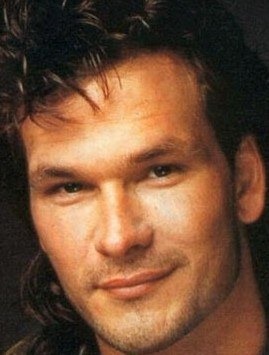 A twinkle in his eye, and a mullet down his back….just the way I like my men. He truly was a great man. 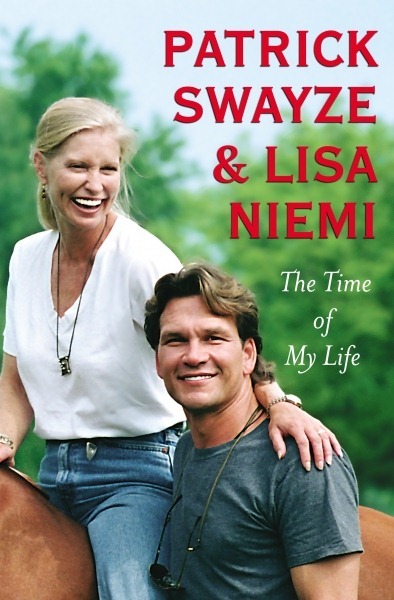 I think he and Lisa Niemi are a modern day Romeo and Juliet (minus all the family fights and suicides and stuff…). But seriously, great love story. 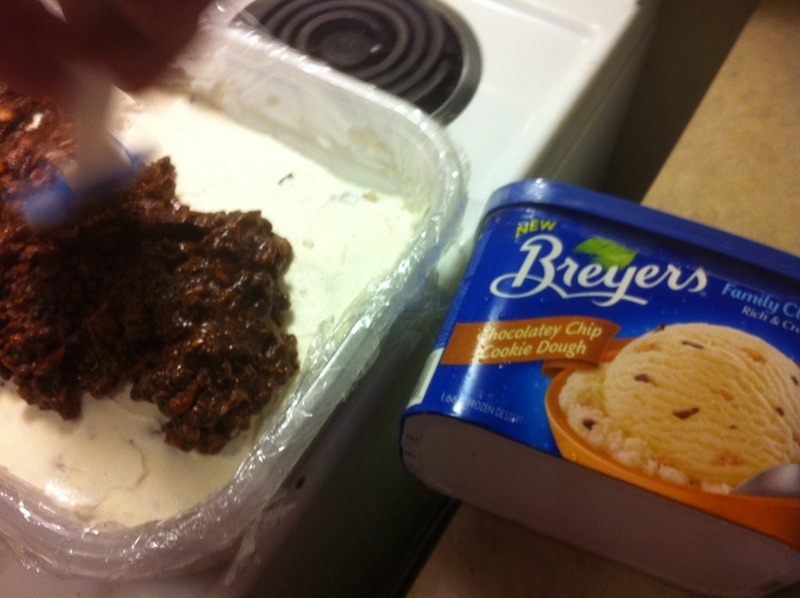 I also thought I should share the recipe for the sweet sweet ice cream birthday cake I made way back when. 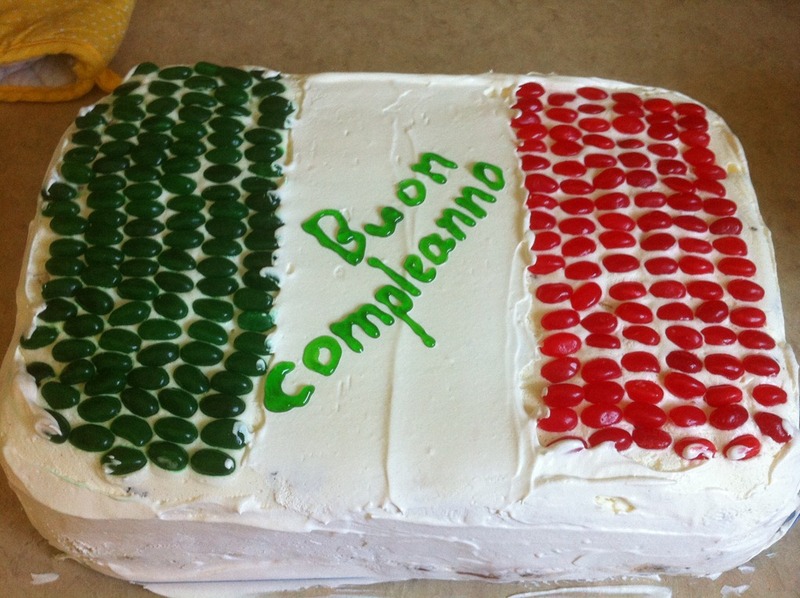 I love being fake italian. Anyways, we simply bought a large tupperware container the side of the cake we wanted, and lined it with saran wrap. Then you just let the cake freeze and you should be able to flip the tupperware upside down and the cake will come out perfectly. I also thought I’d share my lovely view on my walk home from BodyFlow class last night. 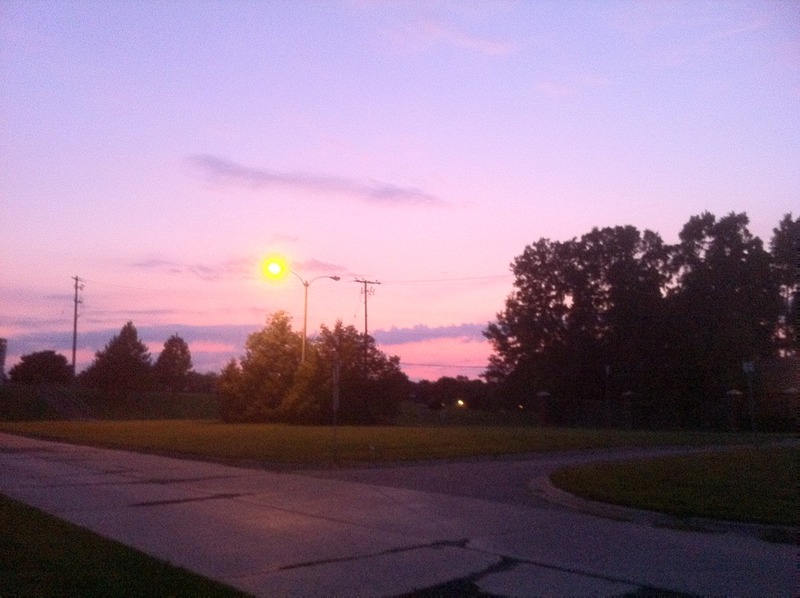 Such a pretty sky. For those of you who don’t know what BodyFlow is, it’s a mix of yoga, tai chi, pilates. Mainly just yoga and pilates though. Anyways, I arrived home very excited and proud because I realized that I can now do bird pose. I actually think I was the only person in the class (aside from the teacher of course) who did it last night. So needless to say I came bounding home excited to brag about it to Mr PG. And what does he do? Asks me to show him what bird pose is….and then he proceeds to upstage me and do it better….My non-yogi boyfriend wins again. Where the hell did I get that guy? What’s your favourite group exercise class? I would love to get into yoga. Keep trying to find a location and class convenient for me. I’ll keep trying! Thats an awesome pose. Looks super hard tho! Wow, you must be a warrior, that’s an awesome pose!